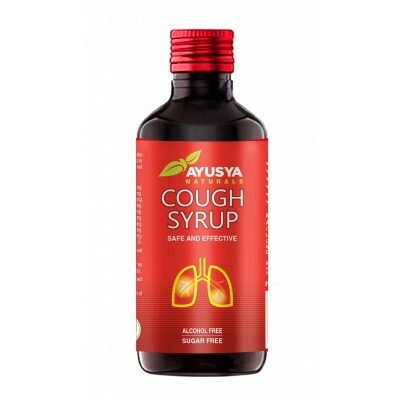 Search "cough" 93 results have been found. 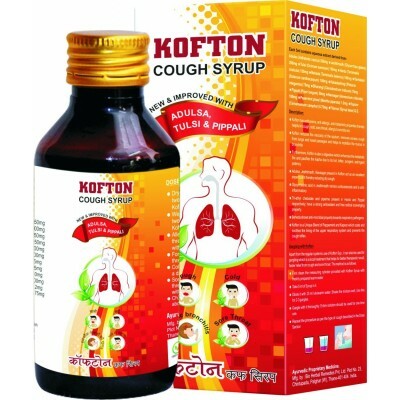 Jiwadaya KoftonHelpful in treating Respiratory problems such as Cold, Flu, Crux cough, allergic Cough, dry irritating Cough, Viral infections and seasonal Cough. 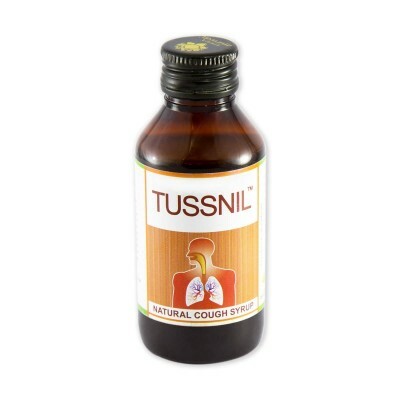 Having a cough is no fun and it knocks you out from regular activities. 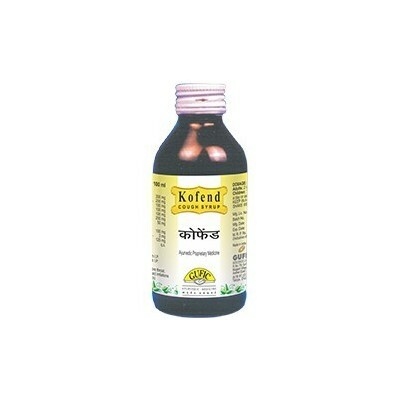 Useful in pain in flanks, Fever, bronchitis, cough with sputum. 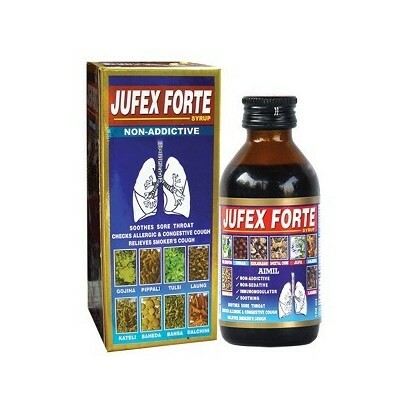 It is used in the treatment of fever of various etiology, associated with burning sensation, excessive salivation, thirst, vomiting and anorexia. 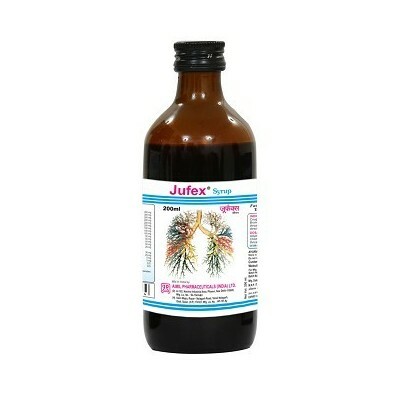 It is useful in allergic rhinitis and hay fever. 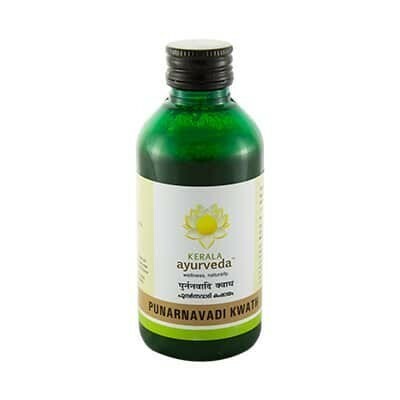 It is used in the treatment of inflammatory conditions like myxedema, ascites, anasarca.Some doctors use this medicine as natural diuretic. 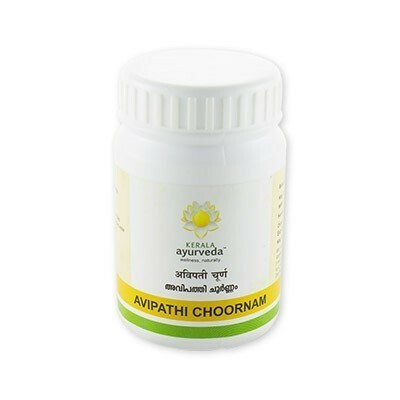 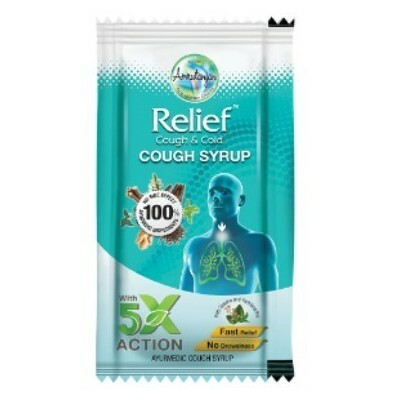 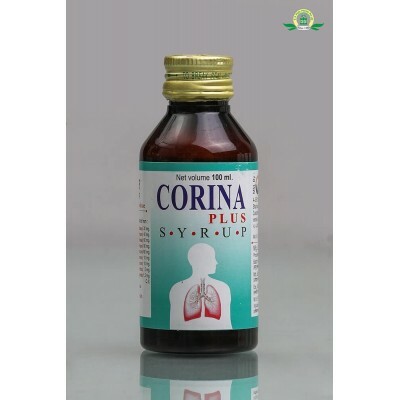 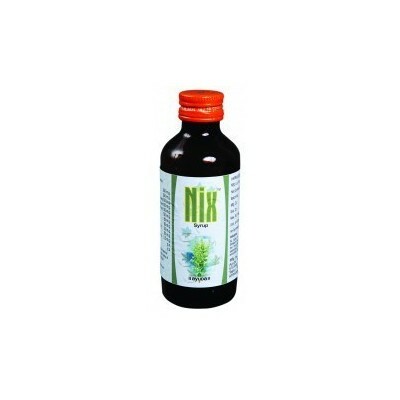 It is also used in the treatment of respiratory conditions, cold, cough, dyspnoea, anemia and abdominal pain. 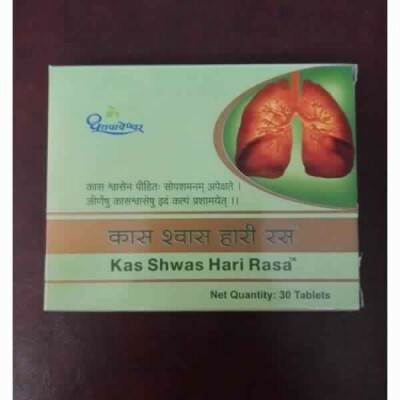 Hearing to the precise needs and genuine desires of our patrons, we have been engrossed in giving out the purest consignment of Sitopaladi Tablet to our patrons. 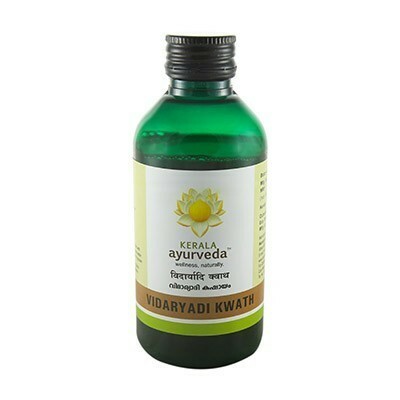 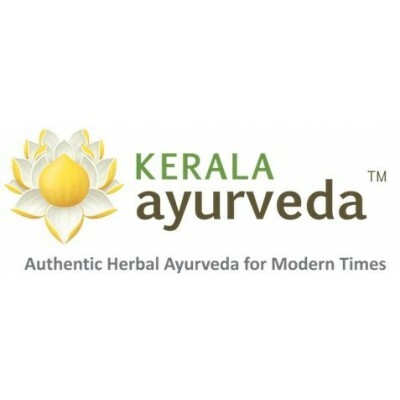 Vidaryadi Kwath is Anabolic, Carminative, Cardiac Protective, Anti-tussive, and Bronchodilator. 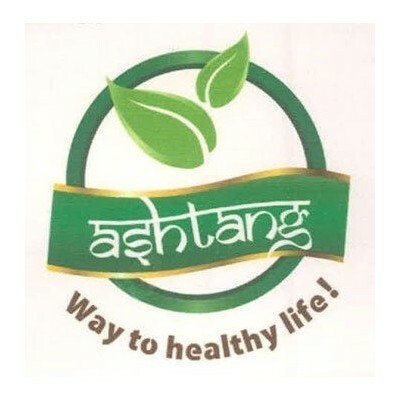 Dasamoolarishtam: Cardiac Stimulant, Nervine Tonic, Restorative, Carminative, Digestive, Appetizing, Galactagogue.